Shorefun is the New Jersey Shore Guide to beaches and boardwalks, highlighting activities and events. 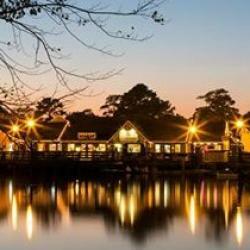 Surrounding these popular beaches and boardwalks are many other smaller shore towns such as Seaside Park, Toms River, and the towns of Long Beach Island; making this Jersey Shore one of the most desired vacation destinations for visitors and residents on the east coast. 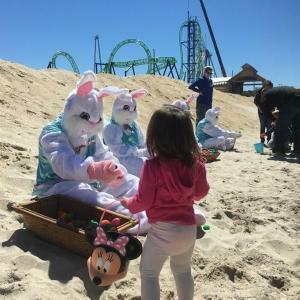 Whether a day trip, a long weekend, or your next jersey shore family vacation, you'll find a wide variety of activities and events for the entire family. 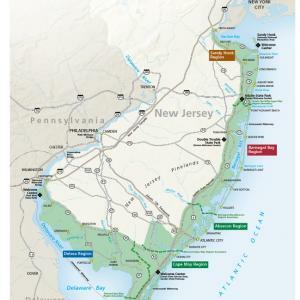 Discover the shores history while traveling the New Jersey Coastal Heritage trail route. Click to view Jersey Shore Annual Events.